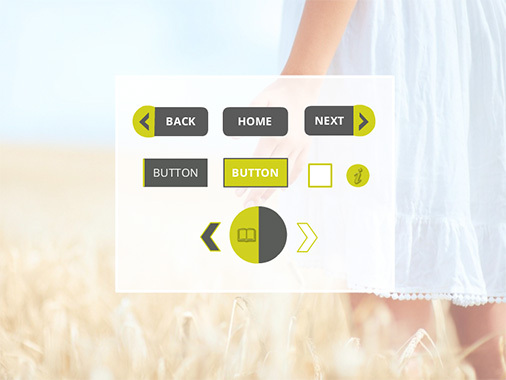 This week’s challenge asked course designers to share button starter kits. 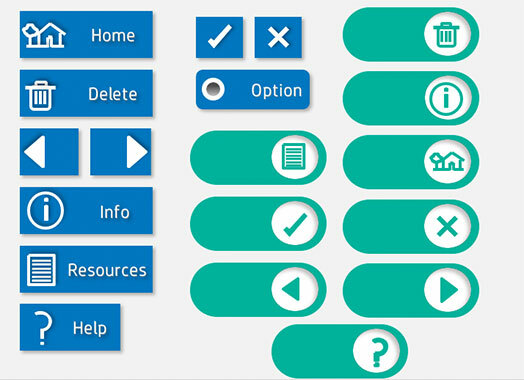 Starter kits include buttons for gaming, navigation, general course design, and so much more! Remember: The challenges are always open. You can jump into this or any previous challenges anytime and we'll update the recap post to include your work. Share Your Button Starter Kits! 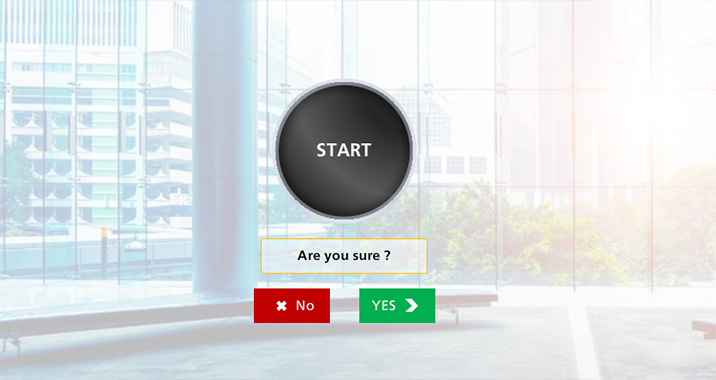 The button starter challenge is still open! If you have one or more ideas you'd like to share, please jump over to the original challenge and post your links in the comments section. I'll update this recap page to include your examples.